Alienate.io | Play Alienate.io free on iogames.space! Run around, shoot other players, throw grenades, collect better weapons. If you want to annhilate, if you want to destroy all monsters, shoot the baddies and be the hero: Alienate is the game for you! 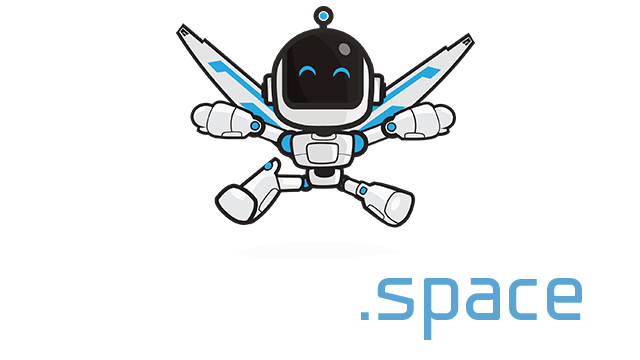 This is a high speed shoot em up full of guns, upgrades and all kinds of gross alien baddies. What more can you ask for? 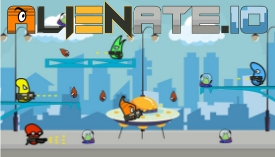 Alienate.io is a cool multiplayer online IO game in which you run and jump on platforms shooting down your enemies. You can take control of some sort of colorful, weird looking characters with different stats, on battlefields full of shots and explosions. This is a multiplayer IO game filled with players, monsters, and aliens from all ovedr the world. Your job, of course, is to kill as many players as you can to call yourself the king of the match. You will need to sharpen your skills as a sniper, a shooter, and a blocker.